Cambridge Connection – Science for ICSE Schools 3–8 facilitates development of a variety of scientific skills. 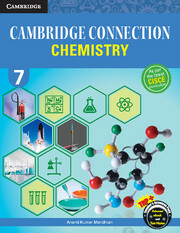 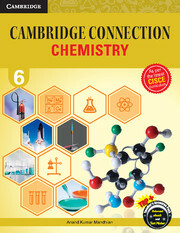 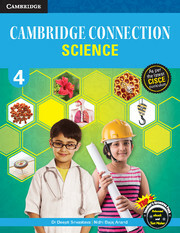 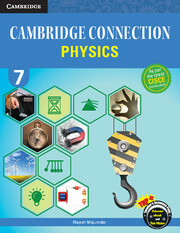 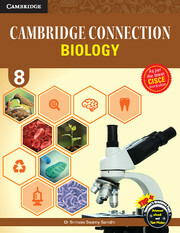 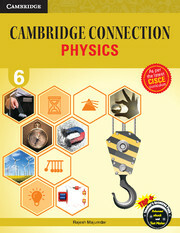 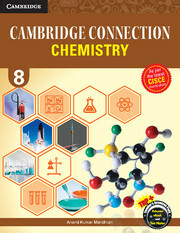 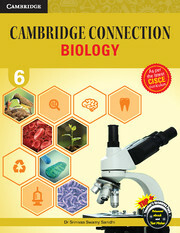 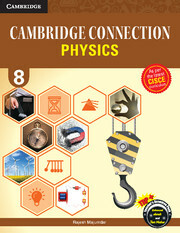 Cambridge Connection – Science for ICSE Schools 3–8 is a well-graded series. 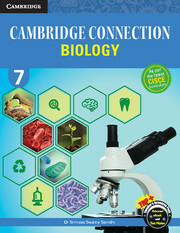 The series facilitates development of a variety of scientific skills, such as observation, investigation, research, analysis, planning, experimentation and asking questions. 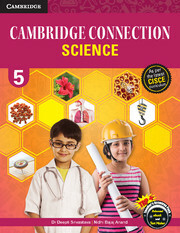 The series, thus, ensures a complete holistic learning for the young learners as they undertake a fun-filled journey through the world of science.